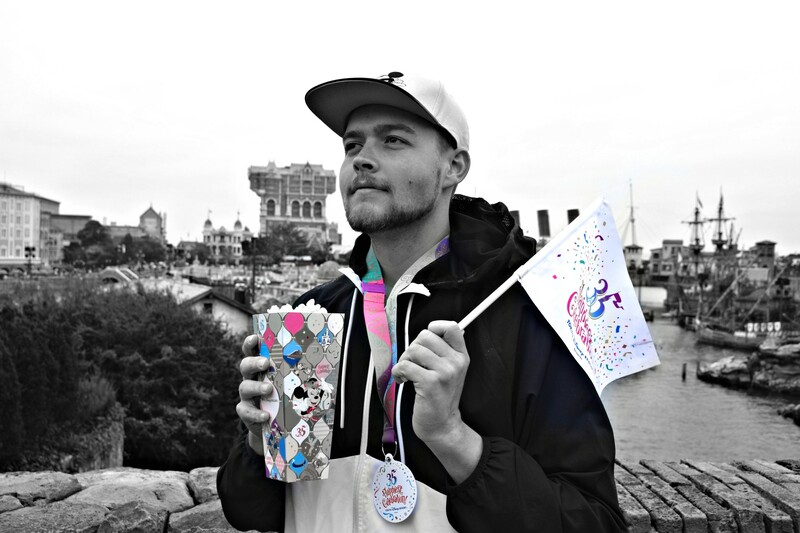 Sean: Though I had been to the Tokyo Disney Resort a week or so prior to visiting Tokyo Disneyland, to visit DisneySea, it was finally time for me to visit my last Disney theme park. This was it, all 12 parks within 9 months. I thought that among the shiny and unique Disney parks I had encountered Tokyo Disneyland would not stand out. After all, Disney’s best product (DisneySea) was just next door. I was pleasantly surprised. Tokyo Disneyland has something to offer that no other Disney park can. Let’s find out what that is!